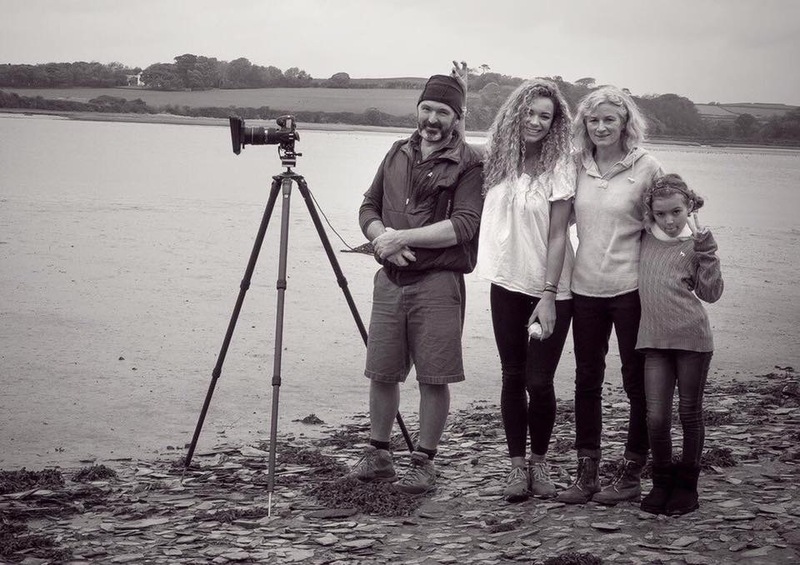 A good friend of the well-known and liked landscape photographer Marc Elliot, John Gibbs, has kindly organised a print auction to raise money to aid Marc through his recovery after sadly loosing his left lower leg after a very recent motorcycle accident. The landscape photography community has given Marc a lot of emotional support by sending cards, present, good will gestures via social media and visited him in hospital. He’s slowly on the road to recovery but for obvious reasons he is unable to work until he is back on his feet and fit enough. This will take a lot of effort and time and although we are all sure he will bounce back a little financial support may help to alleviate some of the stresses involved. The auction will run from Wed 27 July until 8 pm on Tuesday Aug 16th. Please look through the galleries and see if there is a print you like (some framed, some unframed). 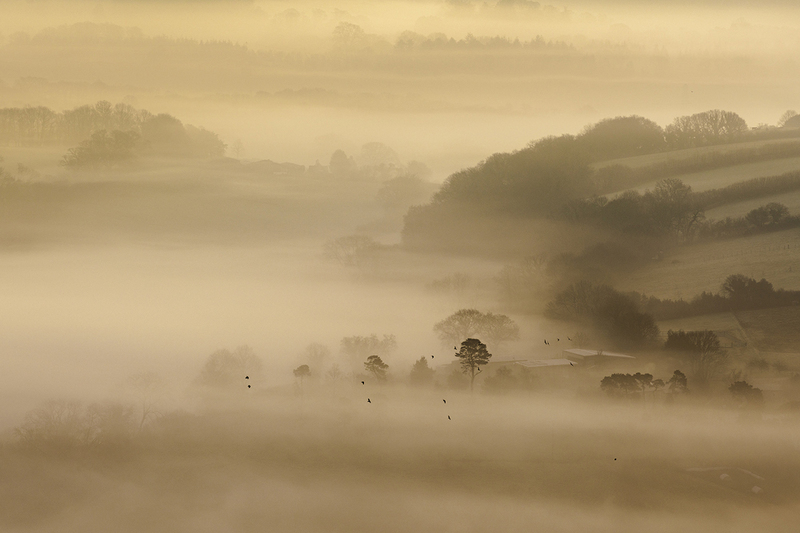 I have submitted my image of a misty Wray Valley sunrise on Dartmoor. If you are interested in my or any image then please email Jon with your intended bid. Wray Valley at sunrise, East Dartmoor – Several mornings of spring mist culminated in an inversion and combined with lovely golden first light, as the birds took first flight. Email Jon Gibbs at info@jon-gibbs.co.uk , please put the photographer’s name in the subject line of the email and your details and bid amount in the main body of the email. Please note, some prints will have additional postage. If you are an overseas bidder there will be extra postage costs. Just like the auction some prints with also be on sale after the biding session, form other well known photographers, but these will be at a set price so keep looking and those will be available soon. Powerpoint Remote for Smartphones – A Handy Photographic Speaker’s Tool?